Spending a holiday with accommodation in a rural or farm area in pensiuni in Vrancea means to meet an endless landscape heritage, historical, cultural, and artistic and equally vast touristic resources. laPensiuni.ro has selected the best offers for accommodation in pensiuni in Vrancea , that guarantee a relaxing holiday in the countryside with the utmost satisfaction and comfort. Looking for a secluded and rustic vacations or weekends in the middle of nature where there comfort and tranquility you need? Found! Vila Monte Carlo Lepsa! 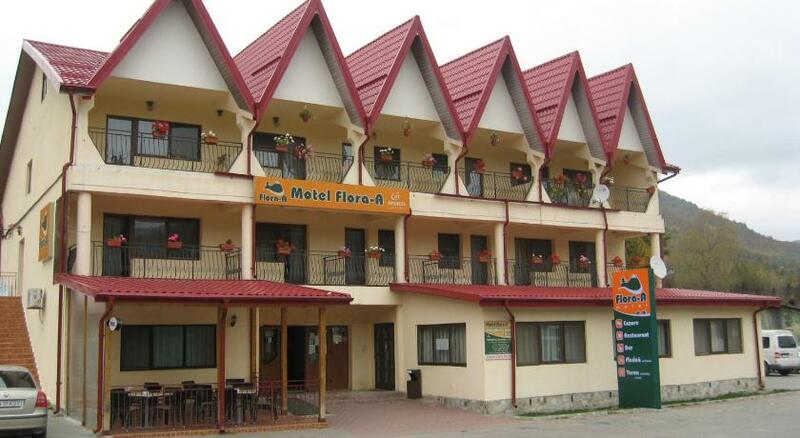 Leonardo Pension is situated 27 km from Focsani, on the road leading to Lepsa, as soon as you leave behind Bolotesti! Geo House is a hostel for two stars. From here you can easily reach any corner of the city. Our pension is in Soveja Rucareni village in Vrancea county. Pension Damatis, invites you to spend an unforgettable holiday in a wonderful setting where you can relax and breathe the air ozone. Located in a great location in the middle of Vrancea Mountains, Pension CasaBlanca offers oasis of relaxation.